It’s not every day that a cryptocurrency inventor sells all his coins, so a brazen move by Charlie Lee, Litecoin inventor, has taken the industry by surprise. Yesterday, on December 20, Lee announced on the Litecoin subreddit that he’d sold or donated all his LTC. Citing his powerful Twitter influencer status as a vehicle that is misconstrued as being used for personal gain, he stated that a conflict of interest led to his decision to part with an undisclosed amount of Litecoin, a small enough percentage of GDAX’s daily volume to not crash the market. Lee added that his involvement with Litecoin had secured his finances, and so he no longer felt necessitated to tie his financial success to that of Litecoin. 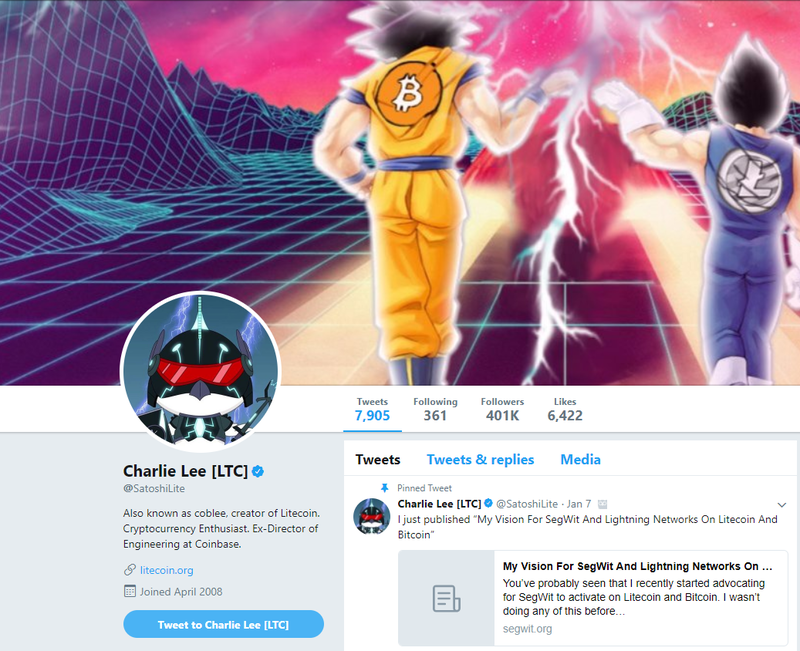 Lee stated in his announcement that, although he no longer owns LTC other than a few physical LTC as collectables, he’s not quitting the currency. The markets interpreted the move as unusual, and most would echo the “weirdness” of Lee’s sentiment, while perhaps not the refreshment thereof. Lee accused Market Watch of irresponsible journalism, feeling that their reporting slanted in the direction of the sale had come about as a result of Lee’s involvement in insider trading. “Real reason is that Charlie feels that he pumped the price enough with his media appearance and now wants to enjoy the fruit of his labor with a lower involvement. But investors have not given up hope. Many are waiting for the dips so they can buy in low. Litecoin is currently the 5th most popular cryptocurrency on the market, with a market cap of over US$17 billion. Time will tell what Lee’s move will mean for the cryptocurrency. 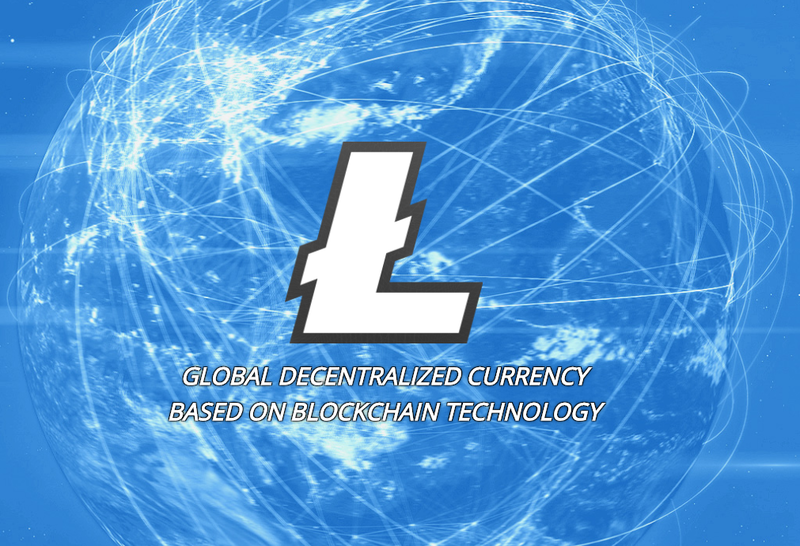 Litecoin, an early Bitcoin-fork, was founded by Lee in 2011 and has been hailed as a viable Bitcoin alternative for real-time currency use, due to its low transaction times.